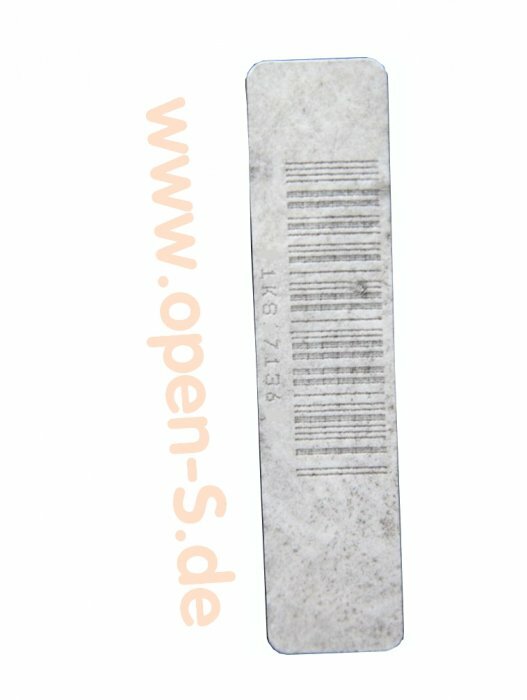 Reproduction Barcode - EAN Sticker - was used with varying content from Modelyear 1981 to 1998 for cars of deviating manufacturers. 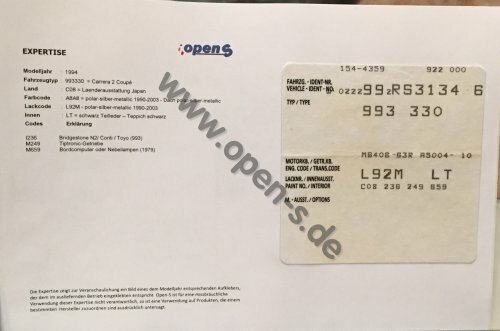 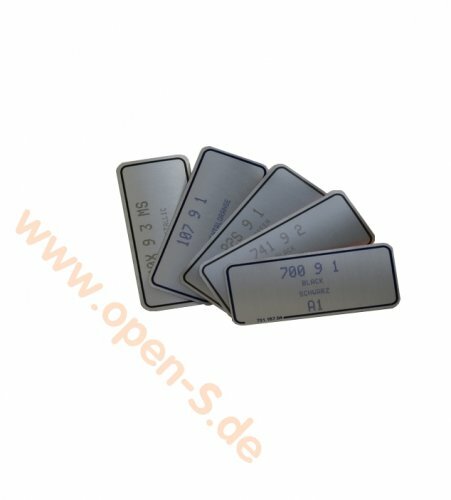 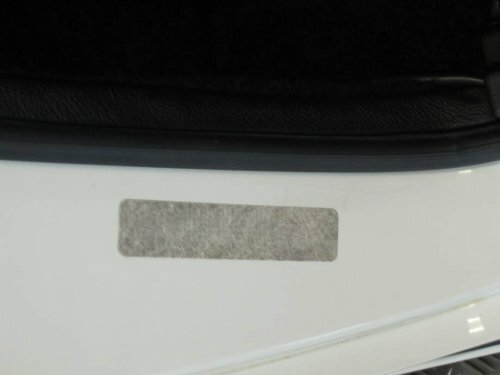 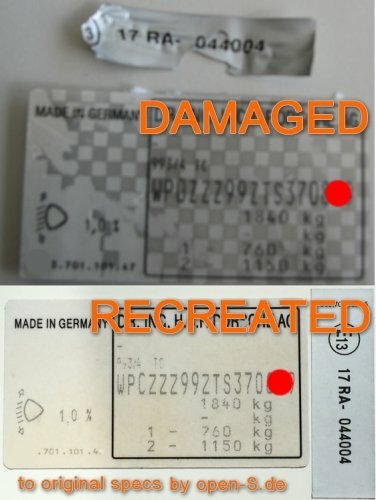 This Sticker was placed on any Porsche, for example for Porsche 911, 964, 993, 944, 968 and 928, under the door lock on the B-pillar of the passenger side during the production process. 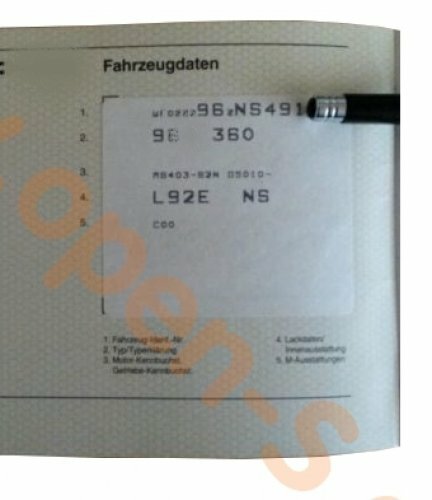 See the FAQ.